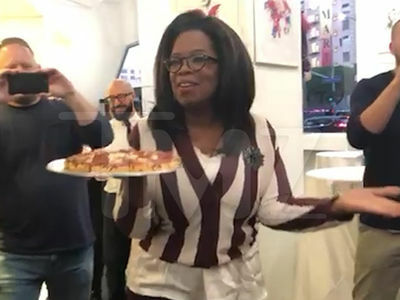 Remember that kid who went viral for having NOBODY show up to his pizza party?? 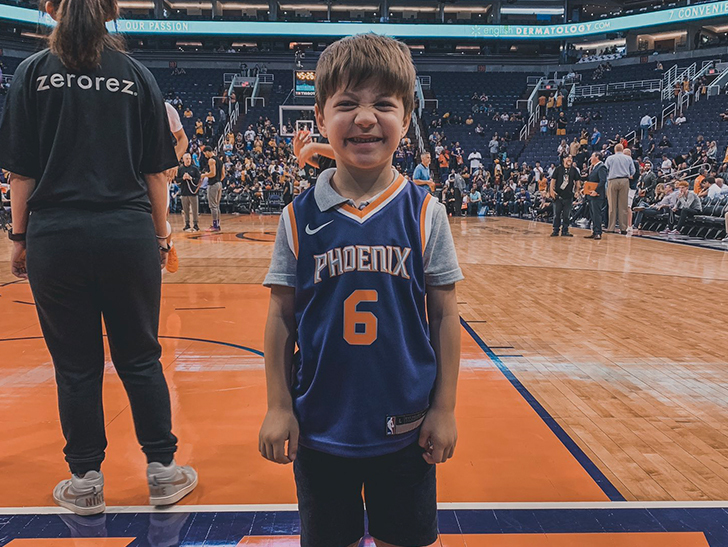 Joke's on his friends now ... 'cause the kid got the ultimate hookup at the Phoenix Suns game on Wednesday!! 6-year-old Teddy Bollinger's story *was* really sad -- he invited 32 of his closest friends to a pizza party on Sunday, just to have ZERO show up. The picture of the bummed out kid made its way around the Internet like wildfire. The Suns got wind of the tragedy and quickly swooped in to give Teddy an awesome VIP invite to their game against the Lakers. Not only did Teddy get to go to the game ... the dude got HOOKED UP -- from his own custom jersey, to meeting stars Josh Jackson and Trevor Ariza, to courtside seats to watch LeBron James play. See that, kids? That's why you don't bail on your friends. They'll replace you with NBA stars.